This Anti-Allergic Open Breast Vest has the closing clasps in the front and adjustable string shoulder straps for added support. The internal line produces undergarments that are made to control and reduce the volume in the back, abdominal and waist area. 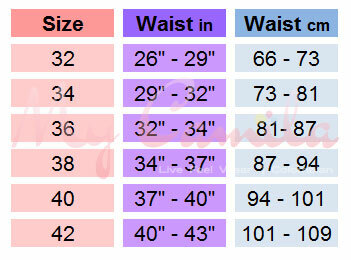 Its constant adjustment allows you to appear one size smaller. While its 100% thermo action accelerates body fat reduction. It also helps promote correct posture and prevent lumbar pain.